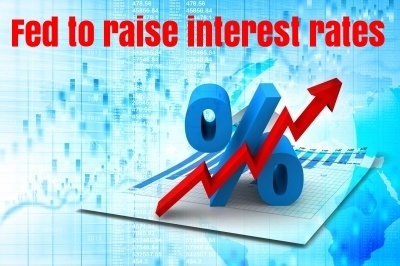 You've probably heard that the Federal Reserve Bank announced plans to raise interest rates in December 2015 for the first time in nearly a decade. But that doesn't mean mortgage interest rates will be high anytime in the near future. Not by any stretch of the imagination. The two words that have most commonly, and most appropriately, been used to describe mortgage rates in recent years are historically low. How low is historically low? They're currently at about 4%. The lowest they've ever been is about 3%, and they couldn't realistically go much lower. So, yes, very low.